EAP is not psychotherapy for horses. The focus of therapy is on the client(s). The therapy is not focused on behavioral issues of the horse, but focuses on how the horse responds to the person’s non-verbal behavior. EAP is not therapeutic horseback riding. 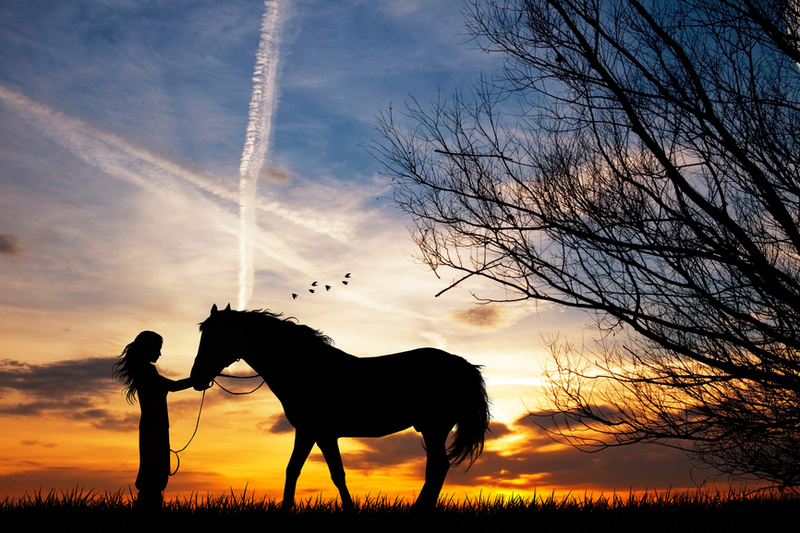 Therapeutic horseback riding focuses on the physical therapeutic benefits to the rider that come from the movement and the motion of the horse. Horses are large powerful animals, how do you address safety concerns? There is always a level of risk when working around horses. However, the EAGALA model reduces this risk because there is no riding is involved and because the horses are free in the arena. Horses, by nature, are not aggressive – their first line of defense is to move away. Since the sessions are held in a large arena- this allow the horse to walk away which is their natural instinct. We ask that you are also aware of your surroundings and personal space. We will never have you do anything that your feel uncomfortable doing. EAP always puts safety first.